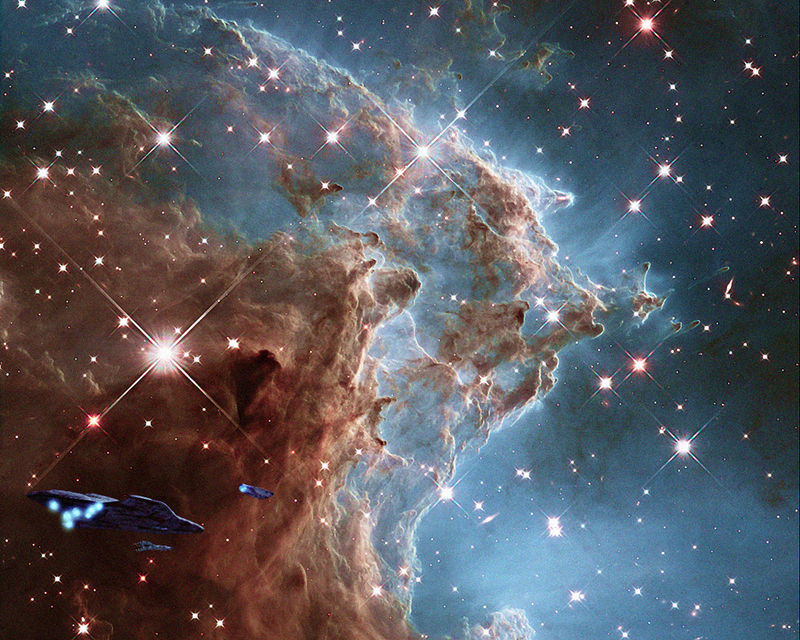 Jim Raynor searches the center of a star-forming region known as N90. "My pleasure, darling." 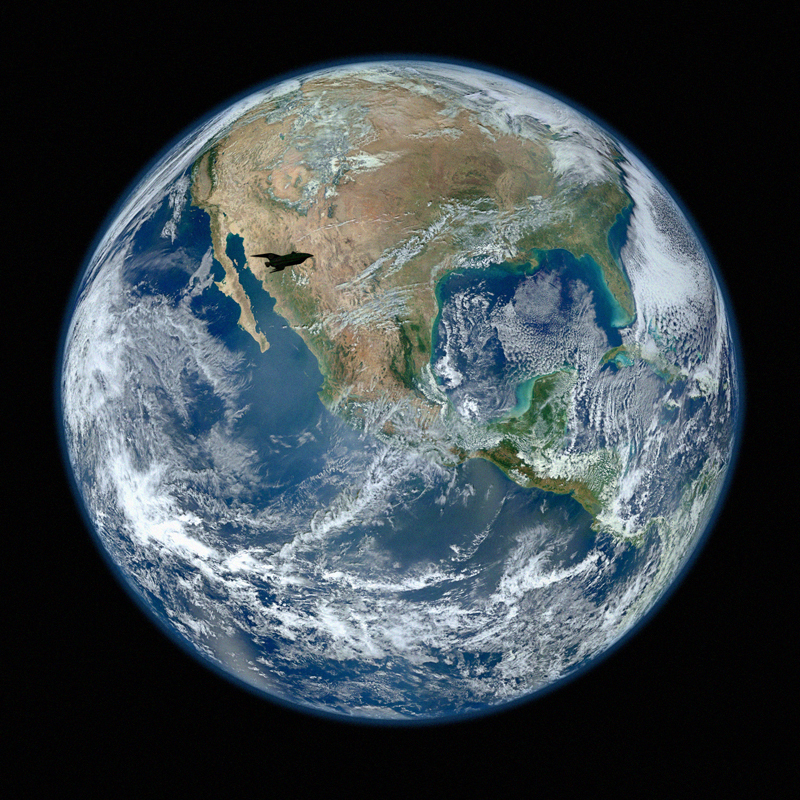 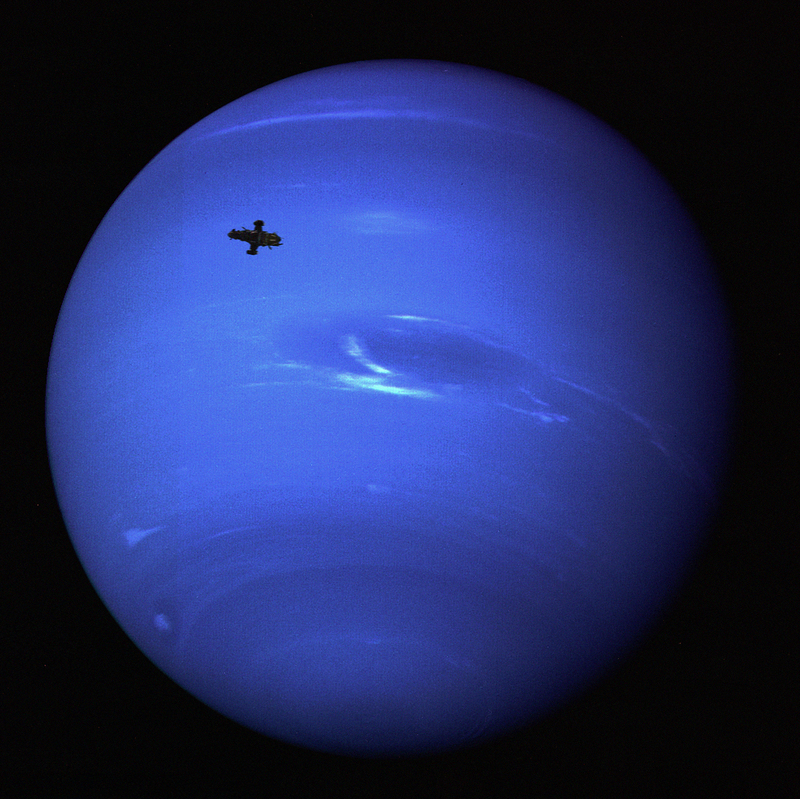 Boldly going is all well and good, but sometimes there is nothing quite like returning to our own little pale blue dot in the sky. 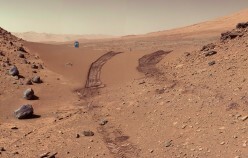 Pictures captured by the Mars Rover prove that the machine may not be the red planet's only visitor. 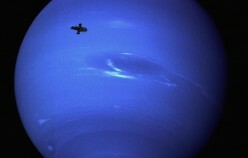 NASA takes a picture of Neptune and catches a picture of a ship aiming to misbehave. 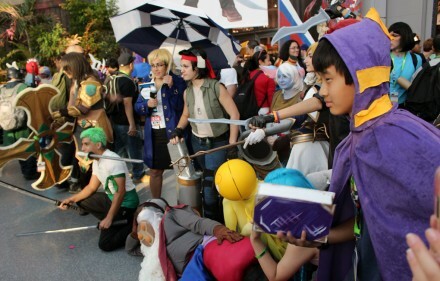 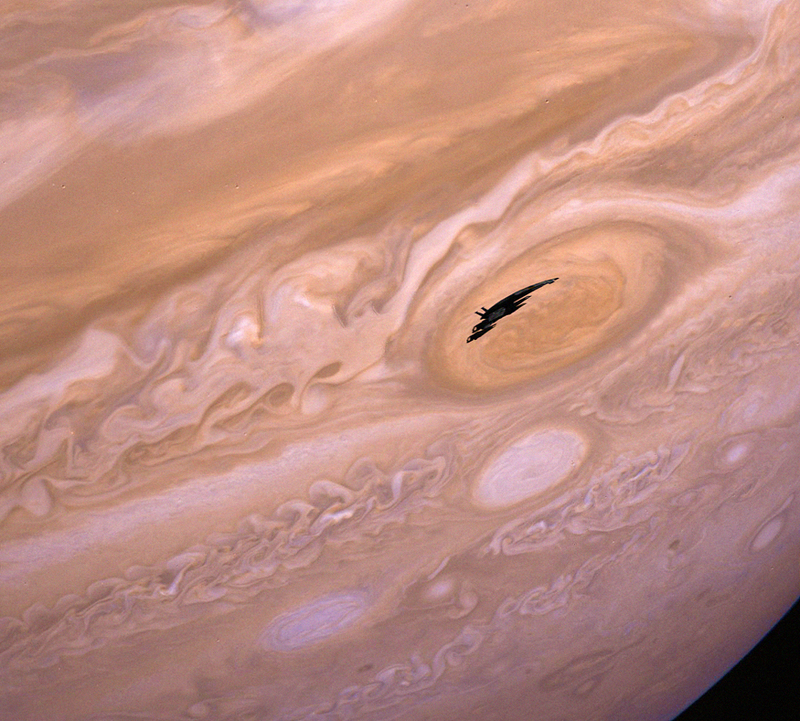 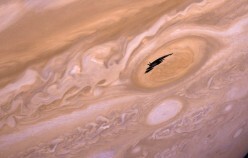 NASA catches an image of Commander Shepard and crew as they pass Jupiter's Great Red Spot. 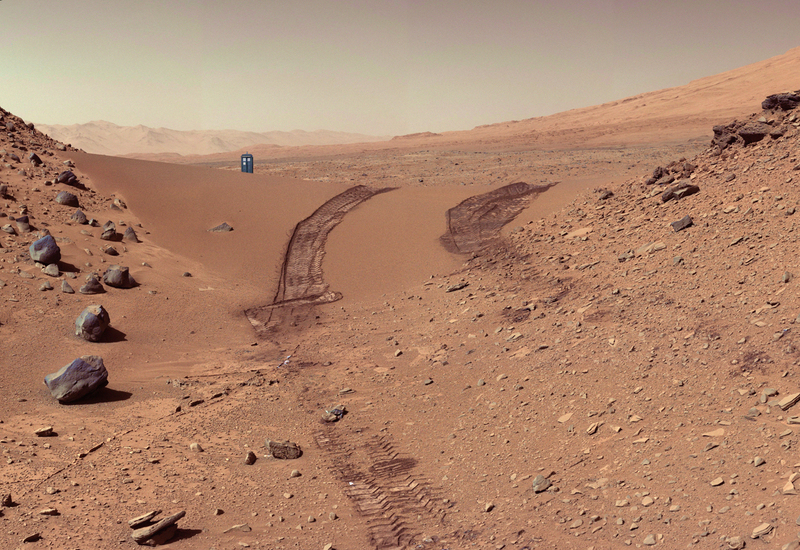 NASA is not the only one surveying the Martian surface. 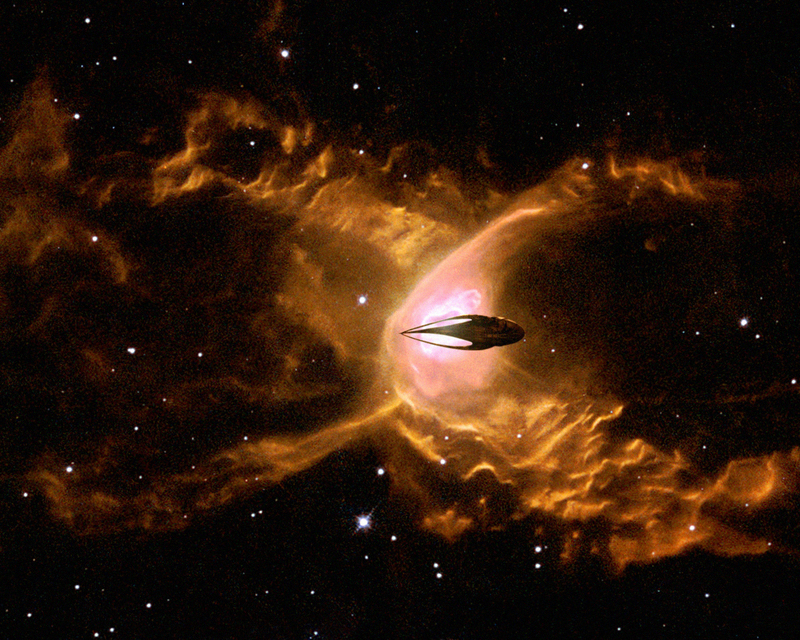 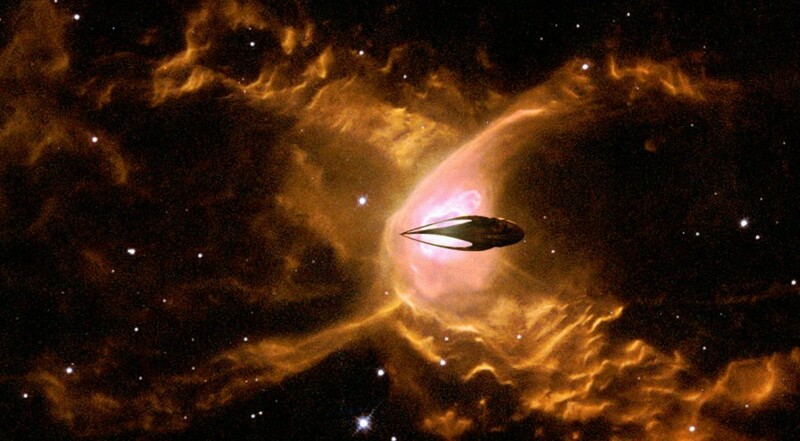 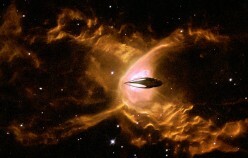 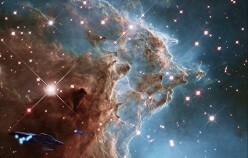 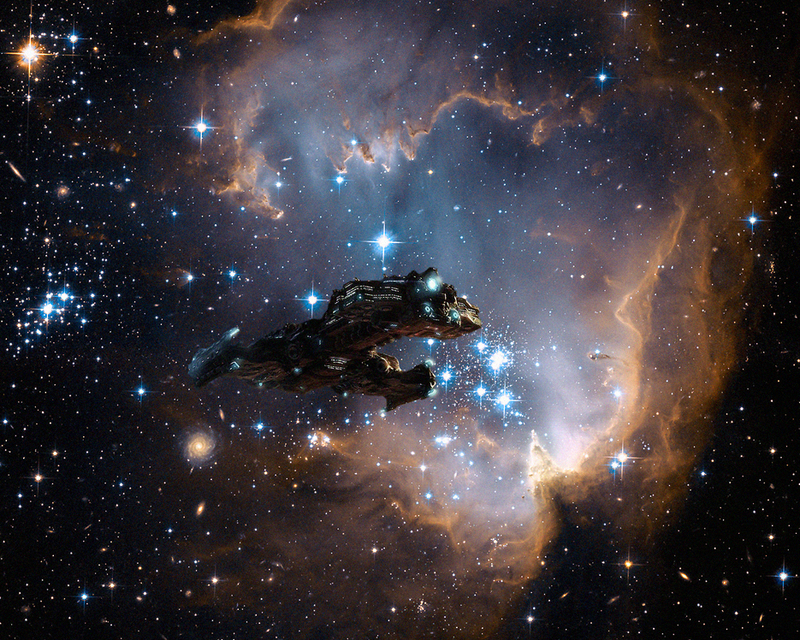 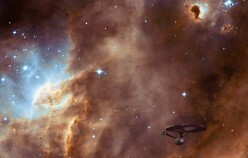 Rebel ships cross in front of NGC 2174, also known as the Monkey Head Nebula on their way to a secret rendezvous. 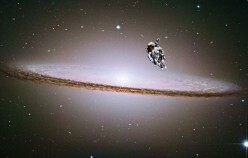 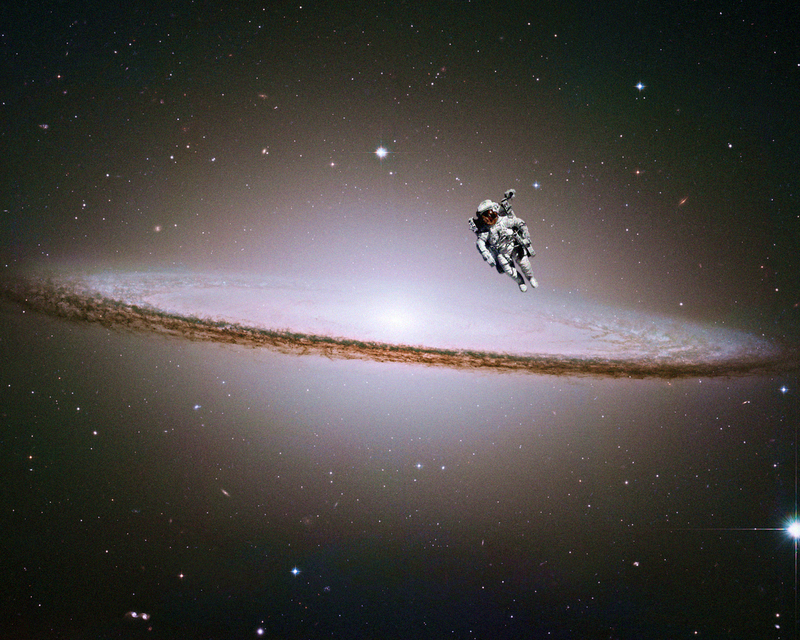 An astronaut takes an EV walk with a view of the Sombrero galaxy, Messier 104 (M104). 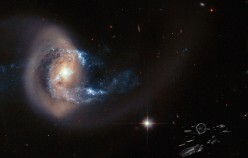 The galaxy is 50,000 light-years across and is located 28 million light-years from Earth. 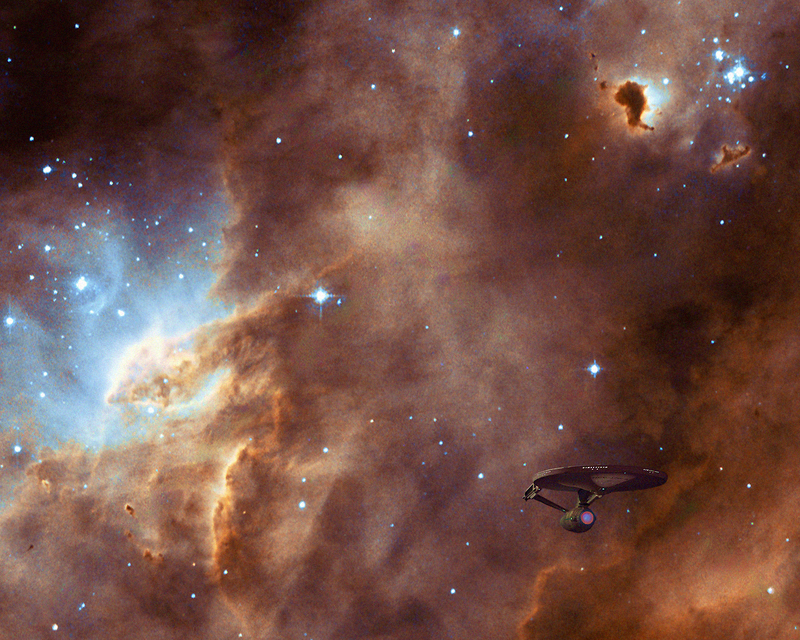 A wandering fleet of colonists pass by NGC 7714, a spiral galaxy 100 million light-years from Earth, as they try to find a new home. 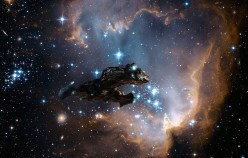 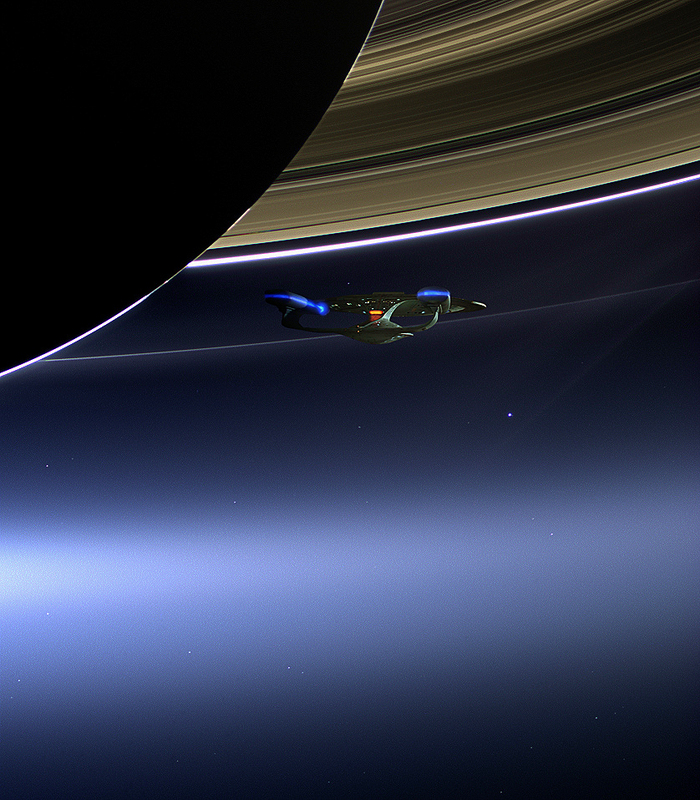 A battlecruiser emerges from the nightmarish pillar of gas and dust. 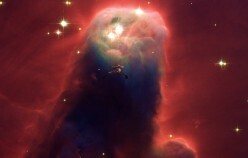 Called the Cone Nebula (in NGC 2264), it's disruptors fully charged. 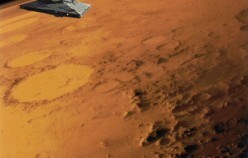 "Kapla." 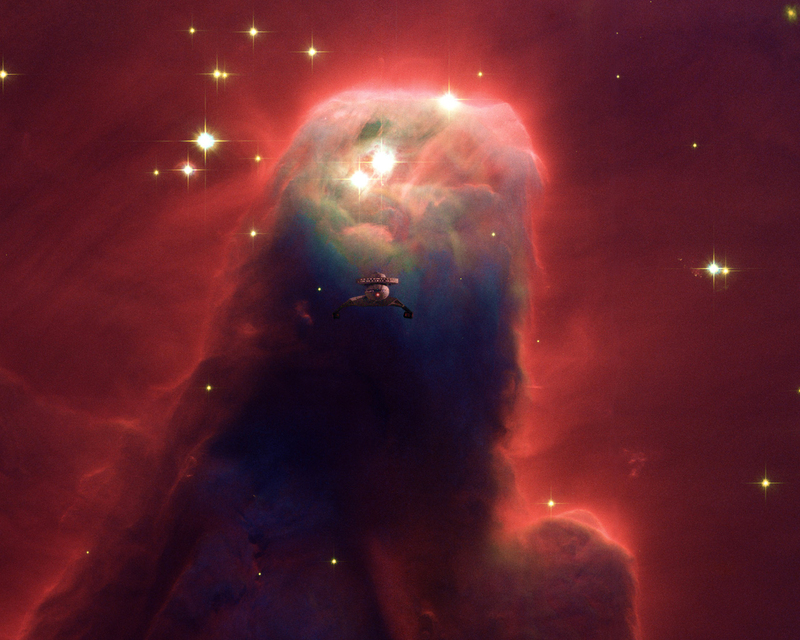 A living leviathan basks in the light of a two-lobed nebula some 3000 light-years away in the constellation of Sagittarius. 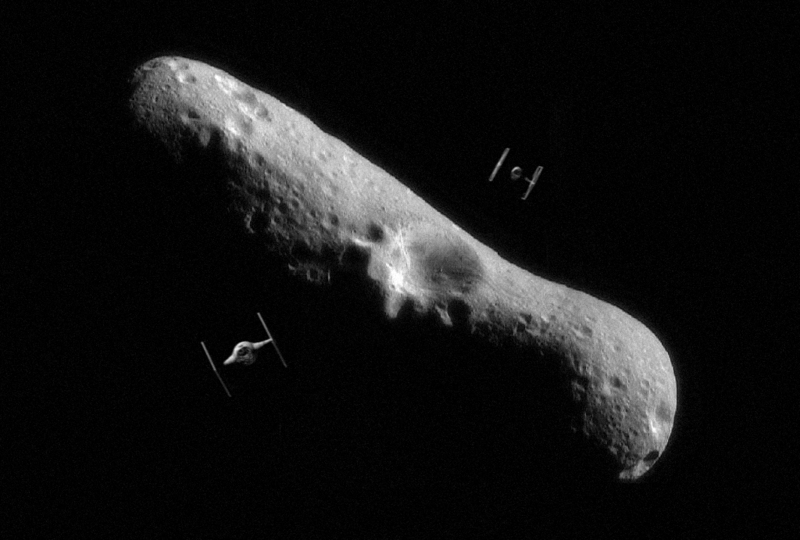 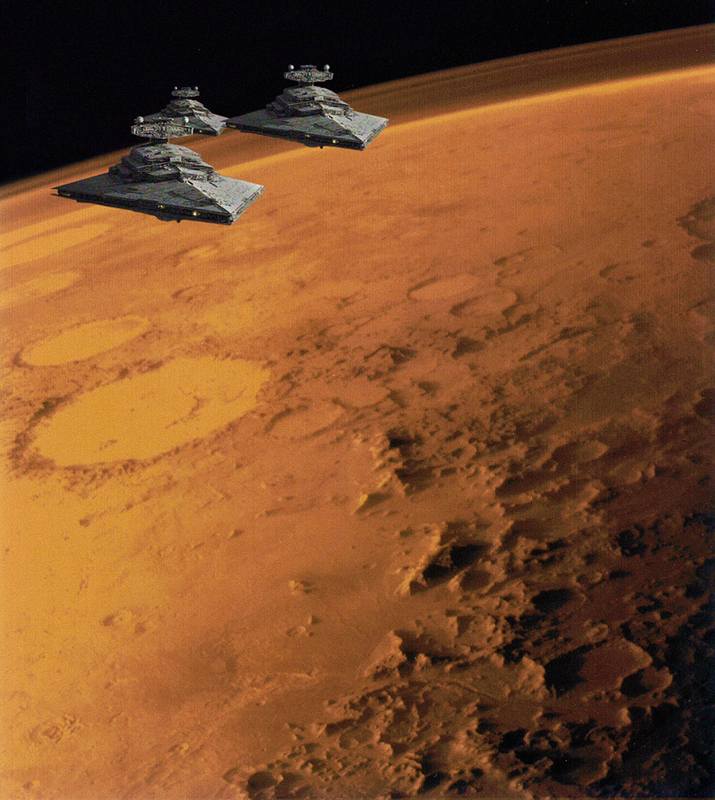 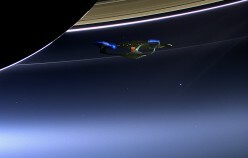 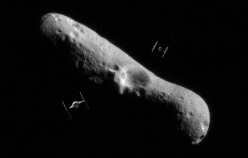 NASA captures the image of two Imperial fighter craft as they swing past the asteroid Eros. 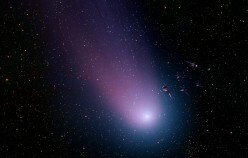 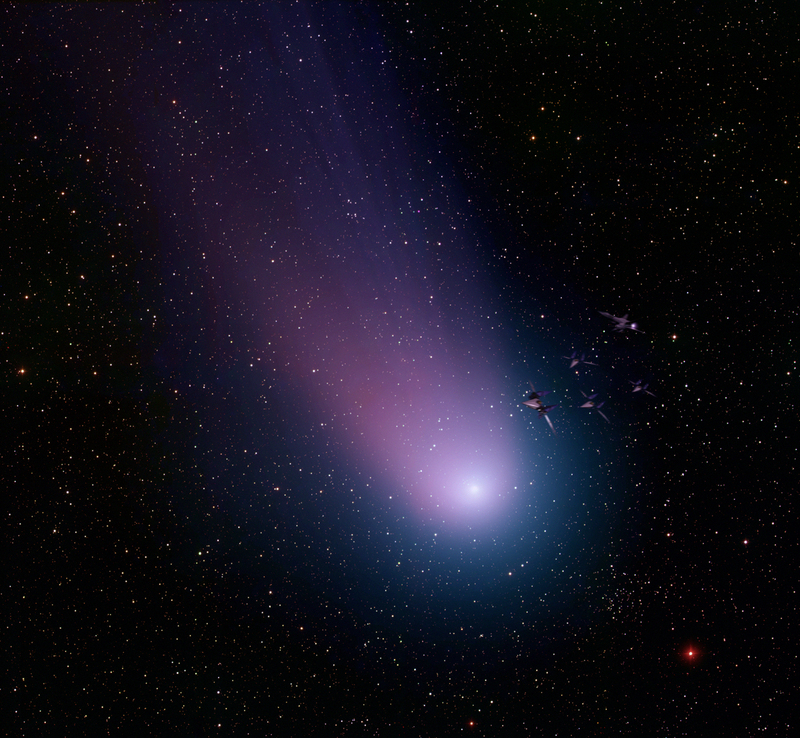 Four mercenary fighter craft leave there homeship in the glow of the non-periodic NEAT Comet. 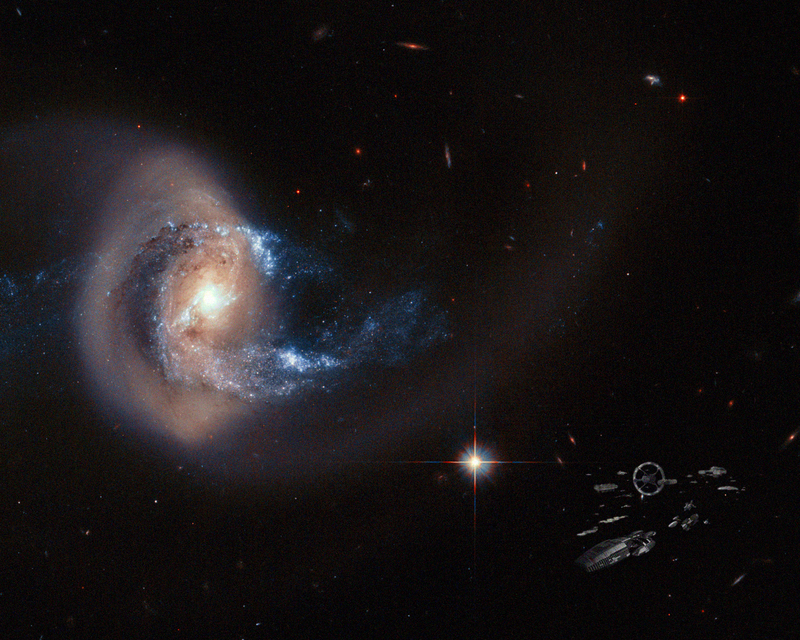 "Do a barrel roll." 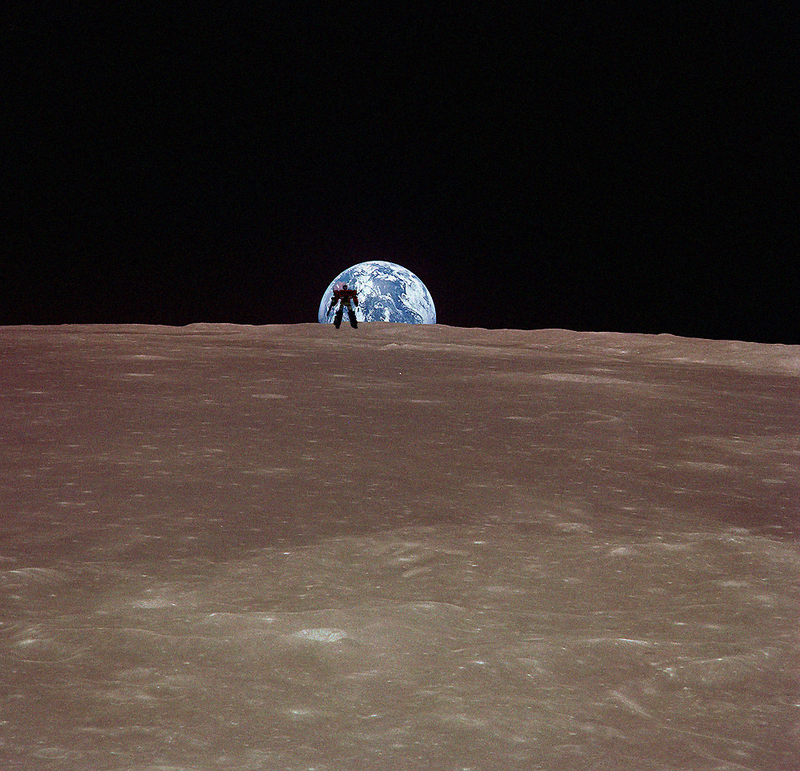 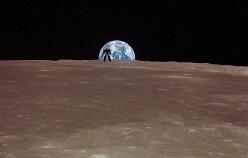 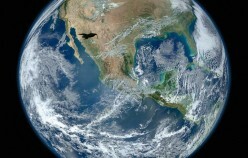 Earth rise on the moon casts a shadow on a very unexpected protector of our small blue orb.